The southernmost part of the Greek mainland below the Corinth Canal has archeology set in natural beauty. 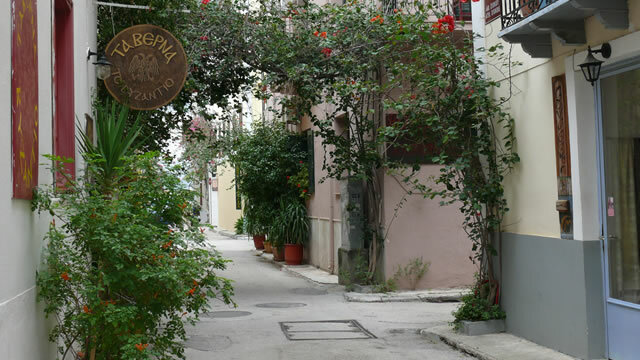 In addition to the relaxing �away from it all� feeling with true Greek traditions, there is a great deal to explore. Because much of the Peloponnese was cut off for so long by distance and poor roads, many parts still have a feeling of remoteness, even though there are now fast modern highways to take you quickly to the place you wish to visit. 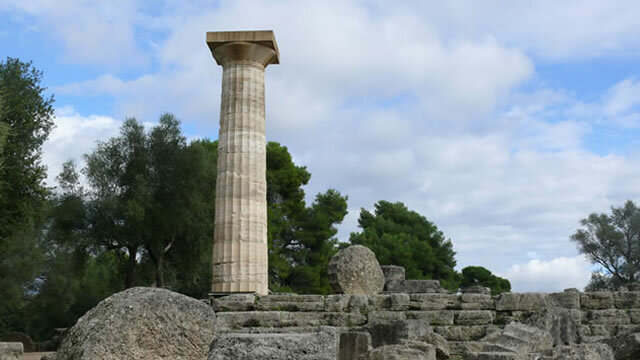 The Peloponnese is well blessed with intriguing ancient sites like the famous ruins of ancient Olympia, Mycenae, anfd Pylos as well as delightful smaller sites off the beaten track, which you can have all to yourself. 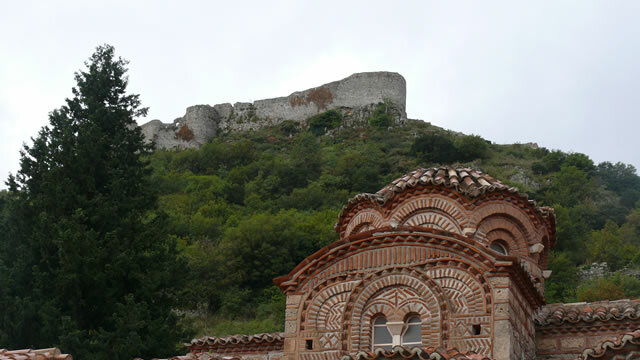 In addition you can explore the enchanting medieval remains of Nafplion, the Mani and the walled pedestrian city of Montevasia. Spectacular mountain scenery is enhanced with characterful old hill towns perched on the hillsides. 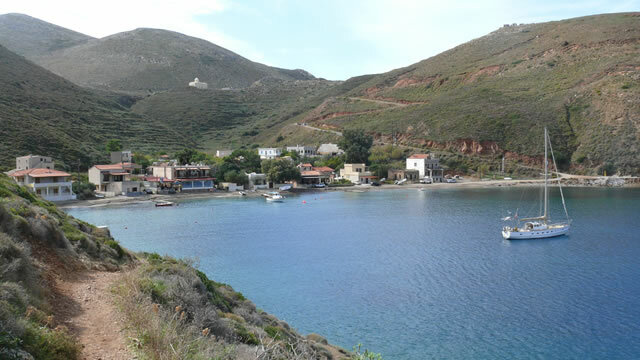 Like the Greek islands, you can enjoy beautiful beaches and inviting fishing villages. No matter where you go, the emphasis is on local produce and recipes. 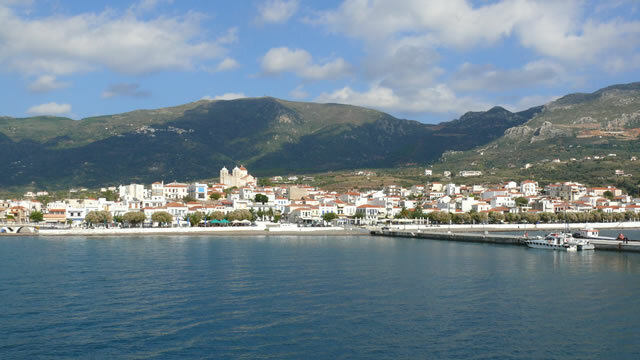 The Peloponnese is a journey of discovery.